We love graphs and data, especially when those graphs and data show Dallas and Fort Worth at the very tip top. Not only did Realtor.com call the Dallas metro the second-hottest real estate market in America for August (up from third-hottest in July), but CoreLogic has D/FW at the top of its Housing Price Index rankings for July, outpacing the Houston metro area — its closest competition — by two percentage points. 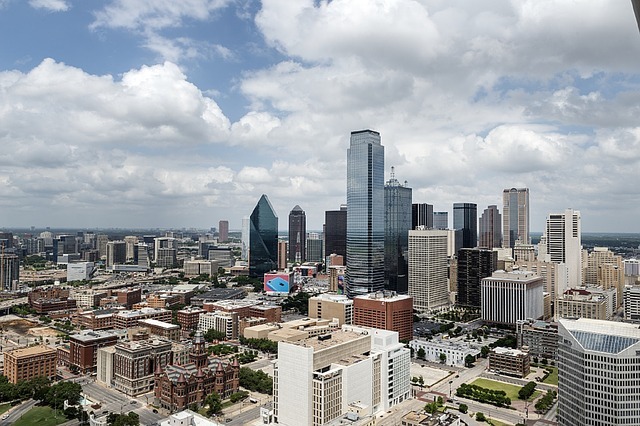 Local Market Monitor says Dallas is still a low-risk place to invest, with great growth projections for sellers and landlords. via Dallas Real Estate Market Tops National Lists.